Situates the Gospels within the cultural context of the first-century as we examine Jesuss mission, including the training methods he used, his collaboration with others, his compassion for individuals and groups, and his mandate for his disciples to take the good news to others, a directive which still has resonance for Christians today at the beginning of the twenty-first century. Students will learn through this course how Jesus went about his mission and how Gods people are to proclaim, enact and embody the gospel. 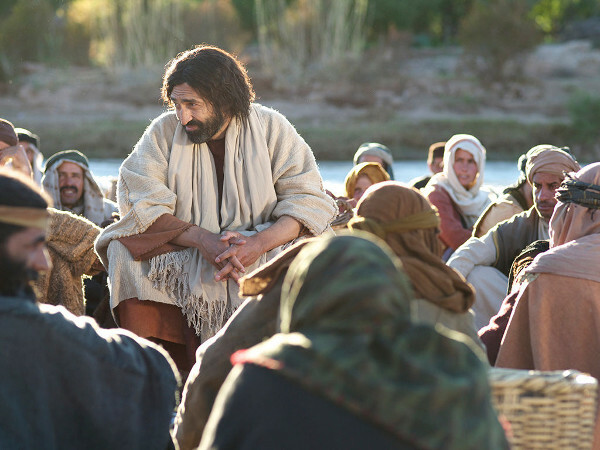 The bachelor level course introduces students to some of the ways in which Jesus went about his mission through a consideration of his life-style and the practical methods he employed. The masters course seeks to equip students to reflect on critical questions re the mission of Jesus so that they can confidently follow those methods and share the good news.